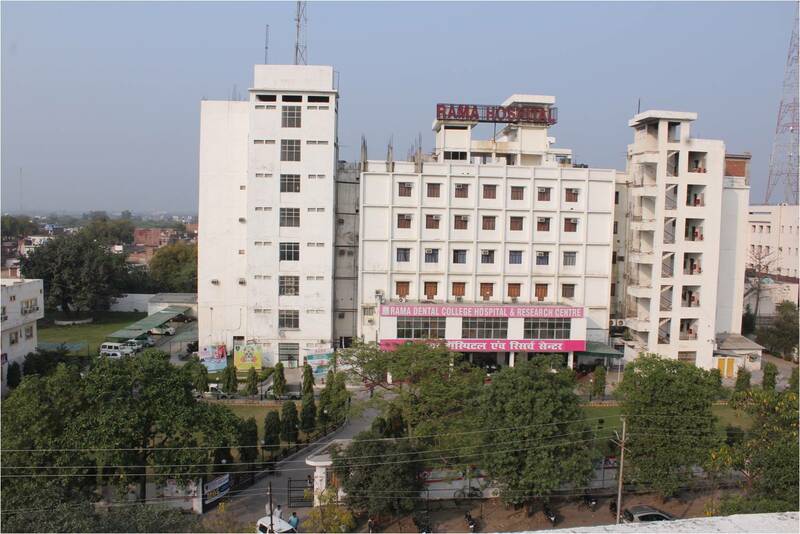 Rama Dental College Hospital & Research Centre, located in Kanpur (Uttar Pradesh),offers five years of Bachelor’s of Dental Surgery (BDS) degree course at undergraduate level along with three years of postgraduate level Masters of Dental Surgery (MDS) programme and two years of certificate course in dental hygiene and dental mechanics. 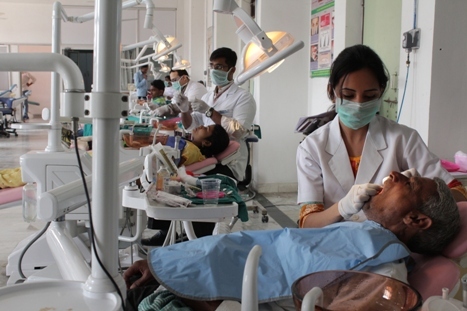 The institution is affiliated to Dr. Bhim Rao Ambedkar University, Agra and is approved by Dental Council of India (DCI), Ministry of Health & Family Welfare and Government of India. It intends to impart comprehensive education to the aspirants. 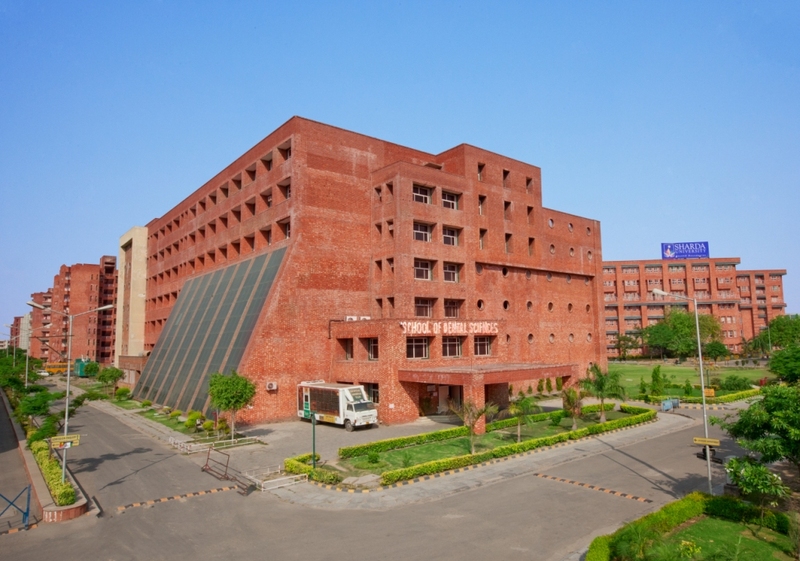 Rama Dental College Hospital & Research Centre, established in 1996 under the aegis of the Royal Society of Educational Academy, focuses on providing clinical experience to the aspirants. Stands for Bachelor of Dental Surgery. Typically, BDS is a 5 year course, minimum eligibility for which is an intermediate (10+2) with science and 50% marks. Dental Surgery handles all problems and diseases associated with gums, teeth and mouth as well as soft and hard tissues of oral cavity. A candidate is eligible if he/she has passed the 12th year of schooling with physics, chemistry and biology as optional subjects provided he/she ahs secured not less than 50% of the total marks in the Science subjects taken together at the qualifying examination.Candidates are selected through CET and merit basis. 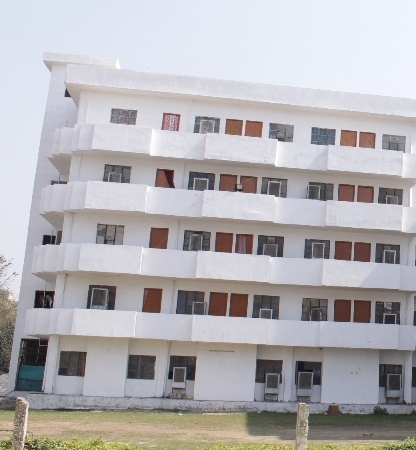 University has a pool of multi-talented and prolific faculty members from reputed institutions and rich academic background who imparts quality educationThe faculty members adopt a blend of theoretical learning and practical experience to encourage innovation and creativity among the aspirants. Headed by acclaimed educationists, the different departments have produced leaders who have been recognized for their extraordinary contribution in their respective fields. Accessibility: The College is easily accessible, and one can easily commute from various places such as Ghaziabad, New Delhi and Meerut. It nearly takes 45 mins to reach by plane and approximately 3 hours by train from Delhi. 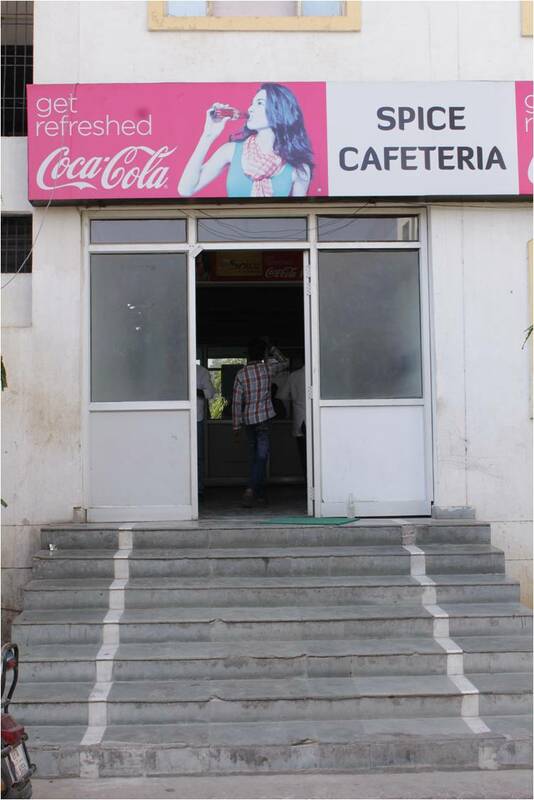 Infrastructure: The College is spread in 2.5 acres and has separate hostel for boys and girls. 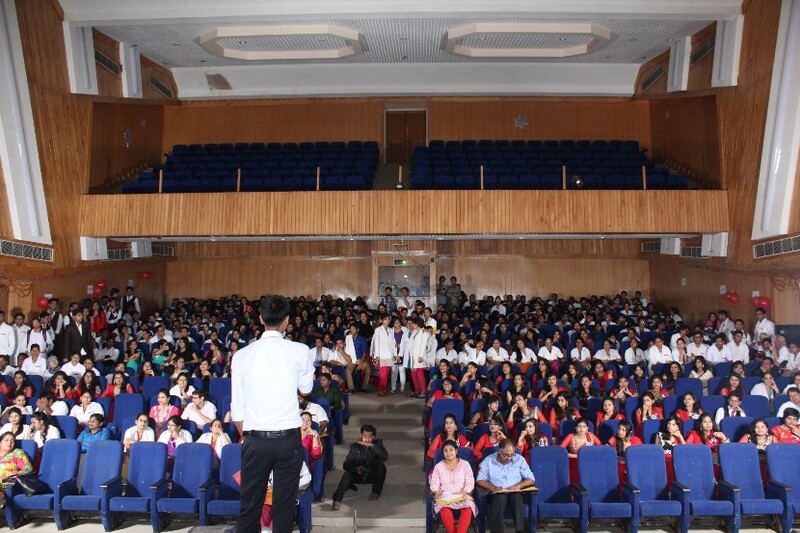 The college also has three departments namely non-clinical, Para clinical and clinical departments apart from its well-built auditorium and lecture halls. 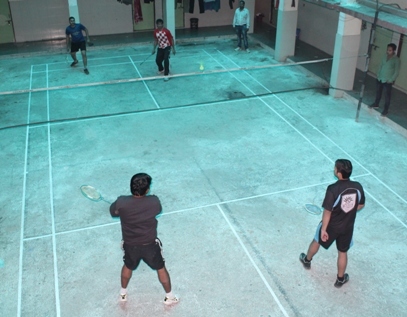 The college also has a playground that helps the students to spend some time on their fitness related activities. Research: The College also encourages its students to take up research on various topics and hence help them to adapt the new technology of the changing world. 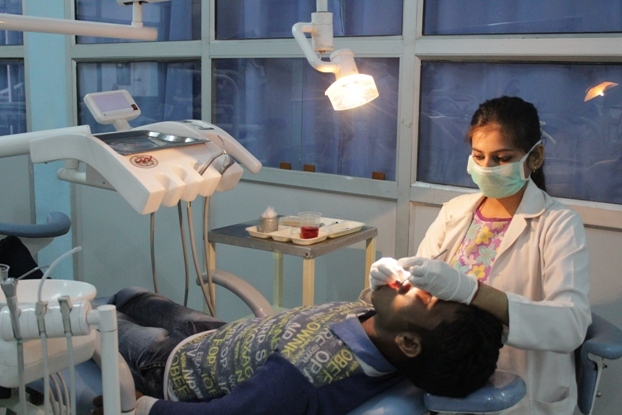 The college has latest audio-visual aids to help its students develop better skills and knowledge about Dental Sciences.